Collection of "Useful Fitness Gears and Equipments" from around the world to keep you healthy. 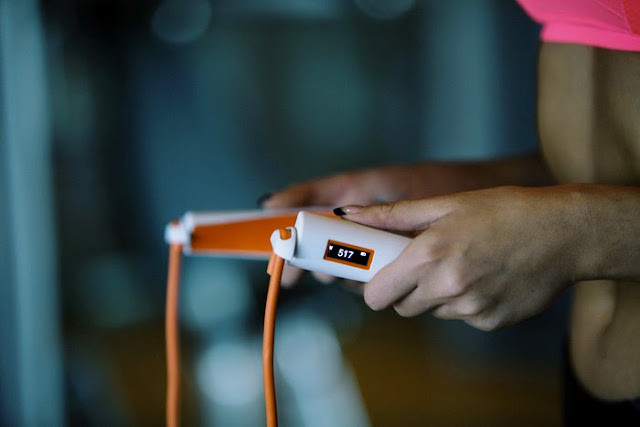 Smart Rope: This light-embedded jump rope connects to your smartphone and creates an "anywhere, anytime" fitness experience. Did you know that 30 minutes of jump rope uses up to 480 calories at a moderate pace? ResisTrack: ResisTrack serves as an automatic muscle tracker, personal trainer and motivator. This cool tool is Bluetooth-enabled, compact and portable. 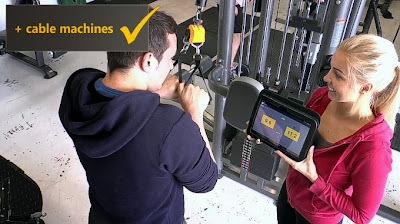 It lets you track your work out in real time. It has an internal memory, can be attached to your fitness equipment and using its app you can follow your workout. Jamos LH101 Elliptical Trainer: Would it be cool to get some workout while you take your baby out in baby stroller? This Jamos LH101 got you covered, it securely attaches to most strollers. It features two steel handles, each 22" long with an all-weather foam grip. Lebert Fitness Buddy System: The Lebert Fitness Buddy System is a workout system that lets you exercise with a partner. It can be a part of your existing home gym and lets you work many muscles at once. It provides stability training and can be useful for bi-lateral training. Empower 3 in 1 Kettlebell: Empower 3 in 1 Kettlebell is an adjustable kettlebell that lets you work with weights from 5 lbs to 12 lbs. It features a comfortable grip and using its click and twist design you can change the weight quickly. Wellness Ball: Technogym's Wellness Ball for Active Sitting is designed to improve your lifestyle. It turns the time you spend sitting into an opportunity to exercise and be more active. It improves posture and builds the back and develops muscular strength. 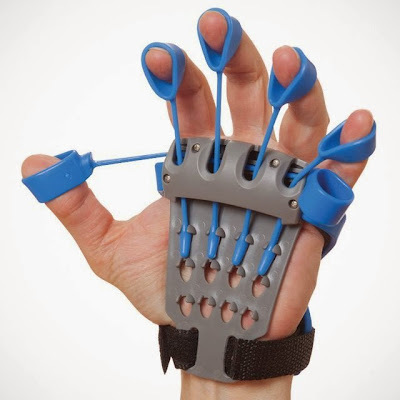 Palm Fitness Trainer: The Palm Fitness Trainer needs to be worn like a glove and features elastic bands that strap to each fingertip. By flexing your palm in the opposite direction, it strengthens the extensor muscles in your hands, wrists, and elbows. 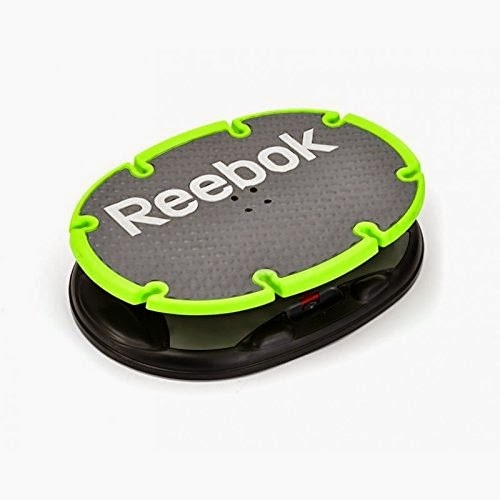 Reebok Coreboard: The Reebok Coreboard provides a time-efficient total-body workout. It ensures you receive a total-body workout, features 2 different levels to accommodate everyone from beginners to fitness pros. It measures 64" wide by 16" deep. 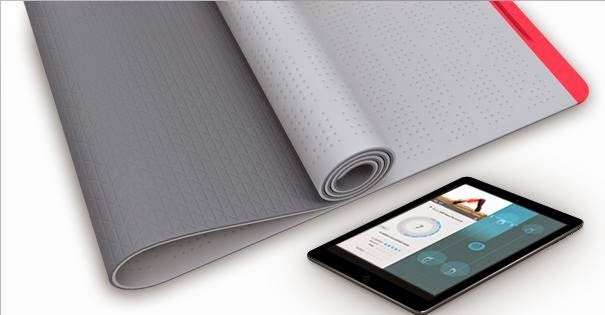 SmartMat: SmartMat, is the world's first intelligent yoga mat that links to your smartphone and guides your through a series of audio and visual indicators for a more detailed and insightful yoga session. 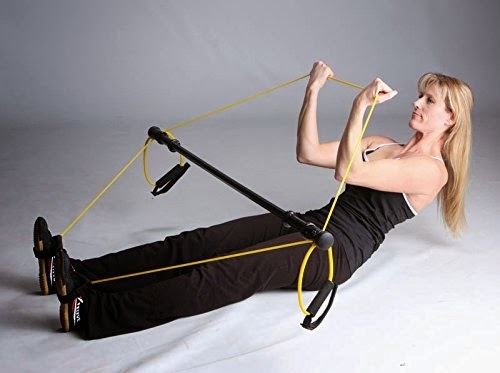 Isobo Band Exerciser: The Isobo Band Exerciser features ISOKinetics, lets you exercise, builds strength in your body while using more calories in less time. Beacon: Beacon is a smart mat for yoga that provides interactive guidance. 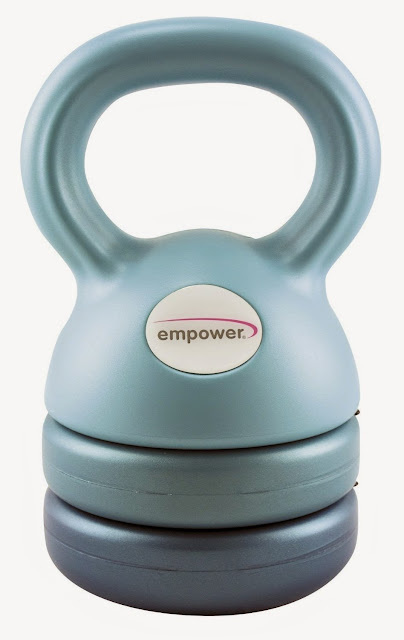 It connects to your laptop or smartphone via Bluetooth or USB cable to track your progress and provides you feedback. Using its embedded lights as indicators, it allows you to perfect your pose. 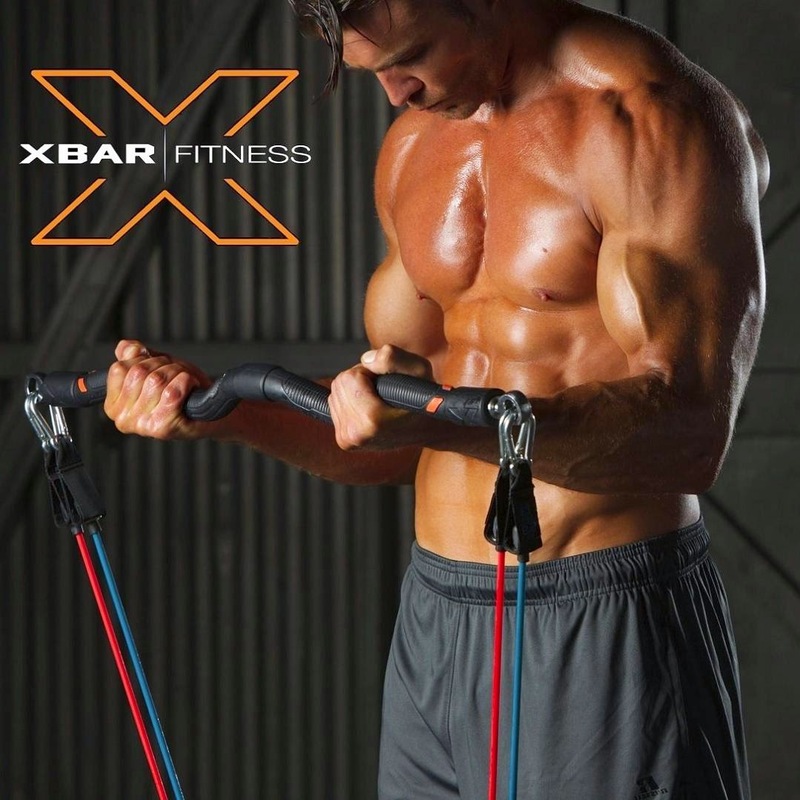 Xbar: Xbar is a portable home gym that can replace an entire gym full of equipment. It gives full body workout, combines a curlbar, a pushupbar, an ab-slider and a doorjamb cable system into one system. Its designed to let you get unlimited exercises for every body part. Tera: Tera from Lunar is an elegant carpet made from shear wool that blends into any contemporary interior, and turns into a piece of high-tech exercise equipment. It features an intelligent surface that recognizes moving patterns and guides you by activating its specially developed app for an interactive training experience.